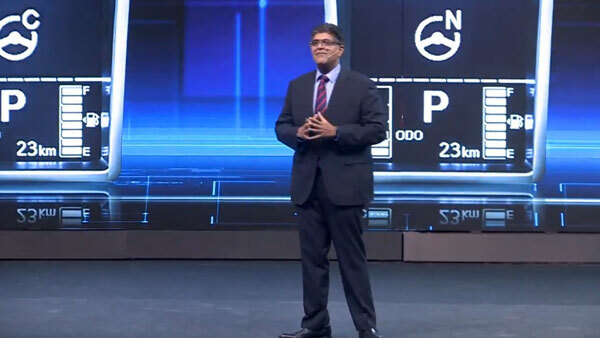 Mahindra Automotive is all set to launch the new XUV300 in India. 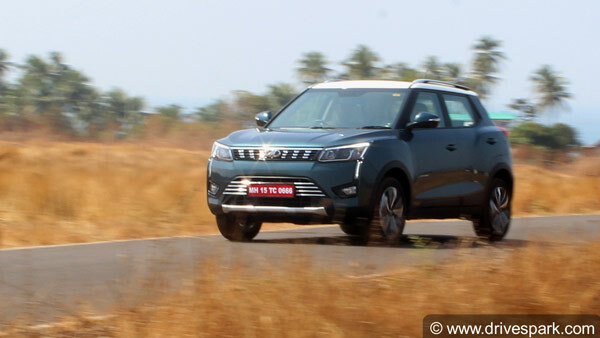 The Mahindra XUV300 is a promising product and comes with a lot of segment-first equipment while also showcasing class-leading performance figures. 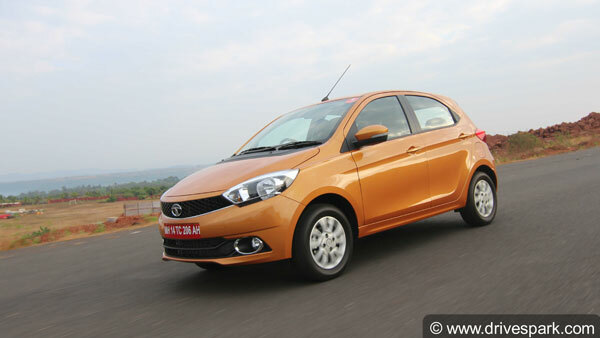 It competes in one of the most competitive segments on the Indian automotive market — sub-four-metre compact-SUVs. 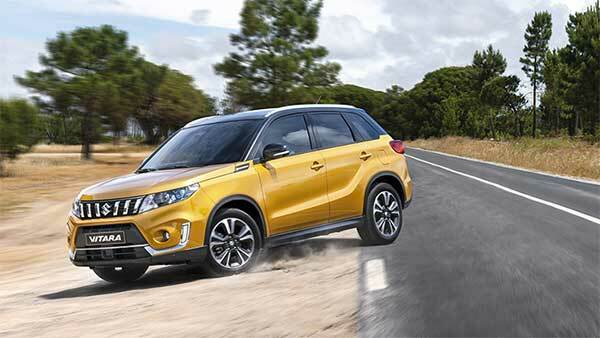 Bookings for the new Mahindra XUV300 is going strong and have crossed 4000 units in just around a month's time. Based on the SsangYong Tivoli, the XUV300 is mainly aimed to dethrone the current leader of its segment, the Maruti Suzuki Vitara Brezza. 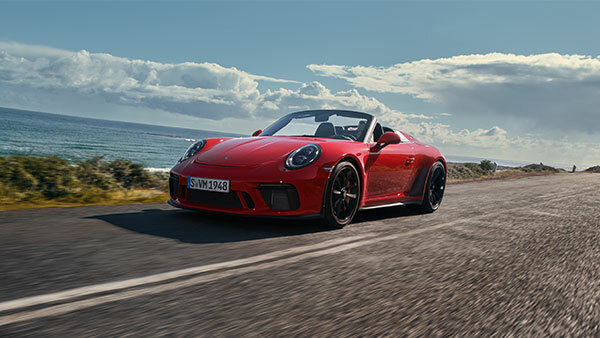 We have already driven the compact-SUV and were really impressed by it in terms of styling, performance and equipment levels. 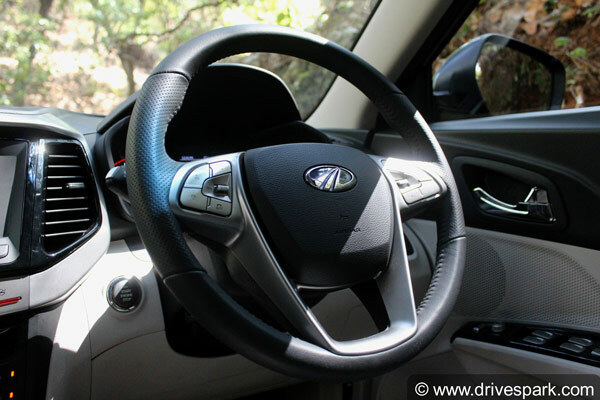 In case you wish to know more, check out our detailed Mahindra XUV300 review. 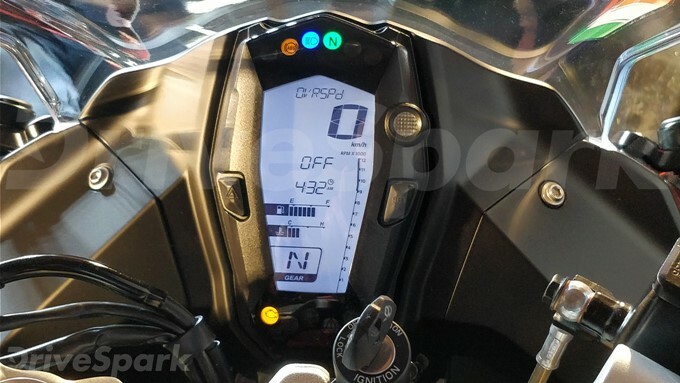 On the features front, the XUV300 comes with a 7.0-inch touchscreen infotainment system that supports both Apple CarPlay and Android Auto; BlueSense smartwatch connectivity, seven airbags, all-wheel disc brakes, two-zone climate control and even a sunroof. 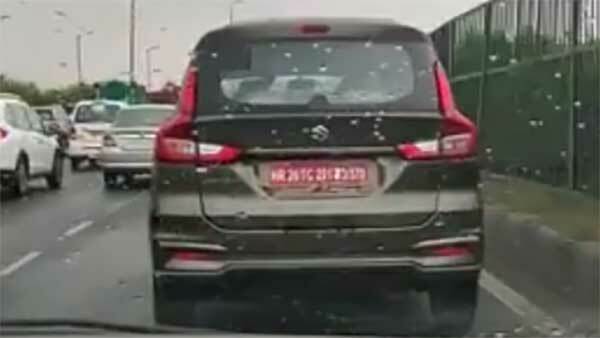 The Mahindra XUV300 surely has an edge over its competitors. In addition to this, we highly recommend that you check out these important facts and figures of the XUV300 (including top speed, mileage, seating capacity and more). The Mahindra XUV 300 is available in both petrol and diesel choices. 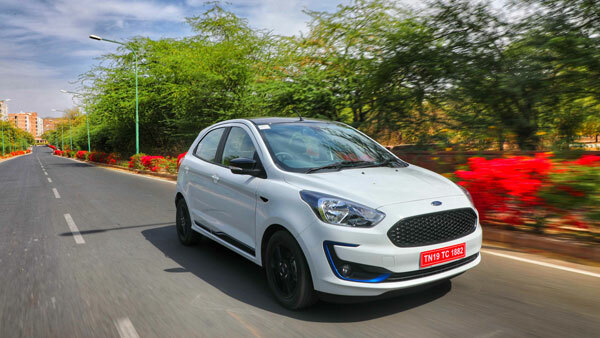 The 1.2-litre turbocharged petrol engine makes 110bhp at 5000rpm and 200Nm of torque from 2000rpm, while the diesel unit produces 115bhp at 3750rpm and 300Nm from as low as 1500rpm. 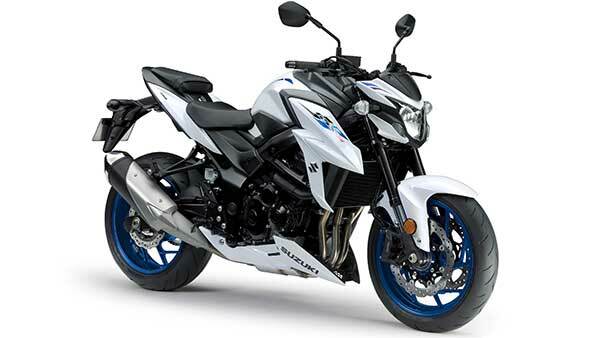 Both engines come mated to a six-speed manual as standard. 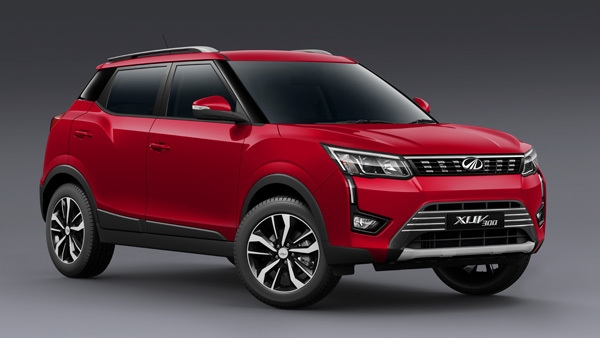 However, an automatic variant of the Mahindra XUV300 is currently in the plans. 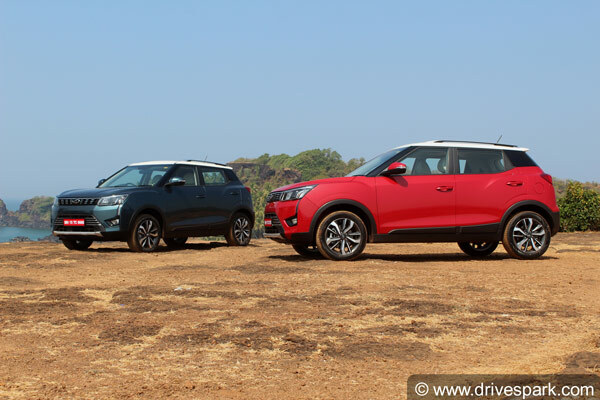 As mentioned before, the Mahindra XUV300 competes in arguably the most active market segment, locking horns with the Tata Nexon, Ford EcoSport, Honda WR-V and of course, the Maruti Suzuki Vitara Brezza. 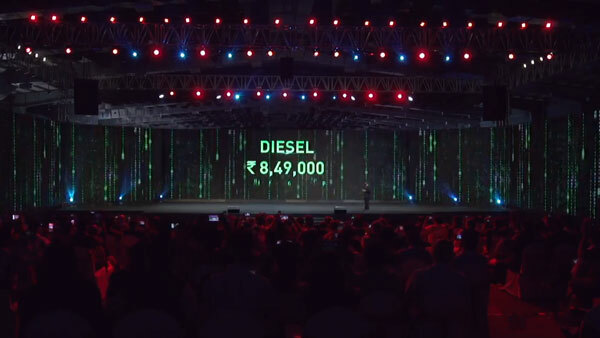 The expected starting price of the XUV300 is in the range of Rs 9-10 lakh ex-showroom, but we'll get the clearer picture soon. 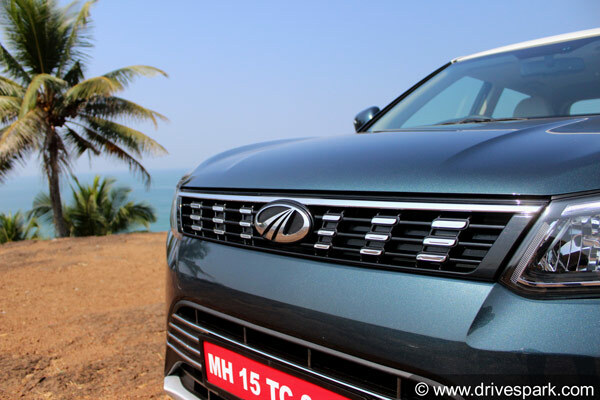 The Mahindra XUV300 follows a similar 'Cheetah-inspired' design as of the bigger XUV500. 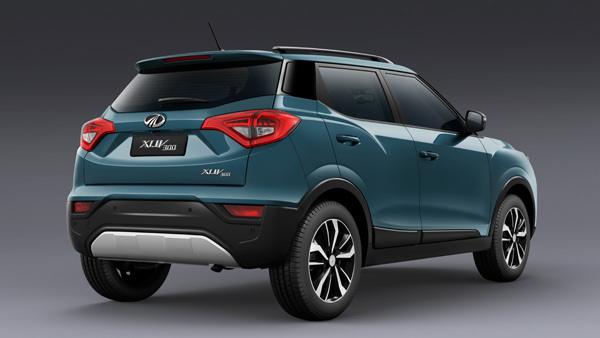 Unlike the Mahindra Alturas G4, which is little to no different than the SsangYong Rexton, the XUV300 has taken the base of the Tivoli, but re-engineered entirely from the ground up. The Mahindra XUV300 is arguably one of the best-looking products from the legendary Indian automotive company. The Mahindra XUV300 will surely be a new benchmark in the compact-SUV market with all its features and performance figures. 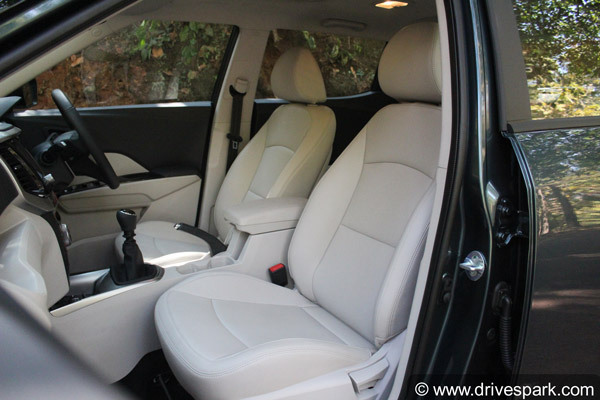 Mahindra XUV300 has a seating capacity of five passengers and no option for extra seats (as with the case of most other five-seater Mahindra models). 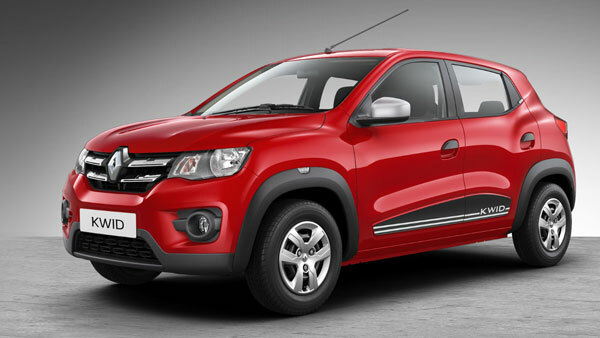 It is strictly a compact-SUV that can seat five in comfort. As mentioned before, the Mahindra XUV300 comes with a lot of segment-first and class-leading equipment. 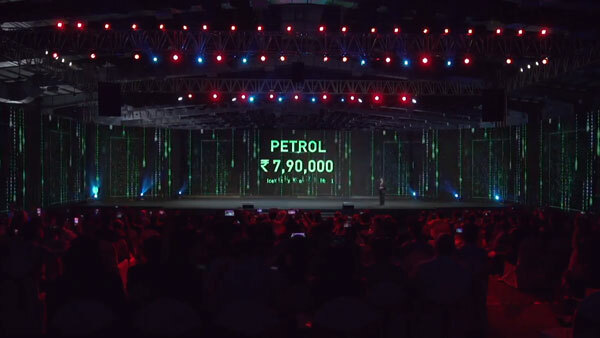 Owing to this, the XUV300 will offer supreme value for money. 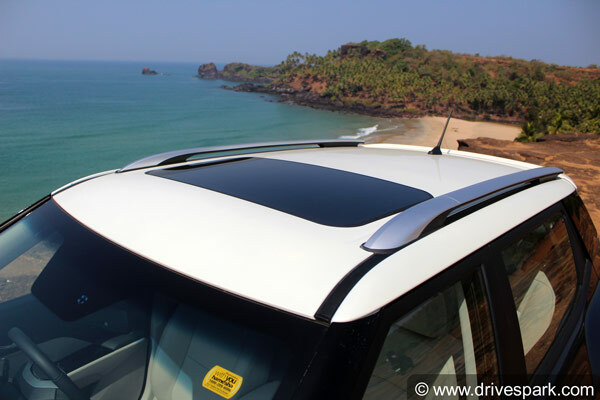 The top-spec XUV300 even comes with an electric sunroof; something which isn't required in India though being desirable. 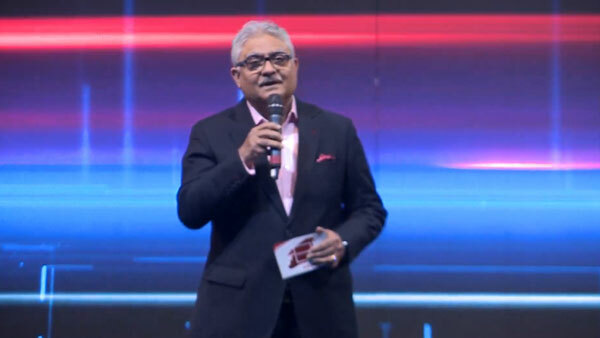 Rajan Wadhera, Executive Vice President, R&D at Mahindra Automotive is addressing the gathering. 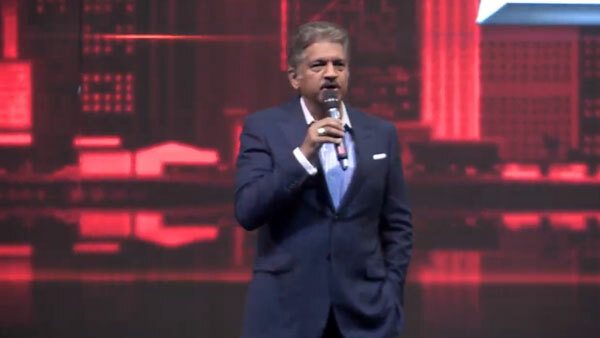 Anand Mahindra, Chairman of Mahindra Group, is sharing some key details and facts about the XUV300's development. The officials share how the new Mahindra XUV300 is one of the most important models they've ever made. 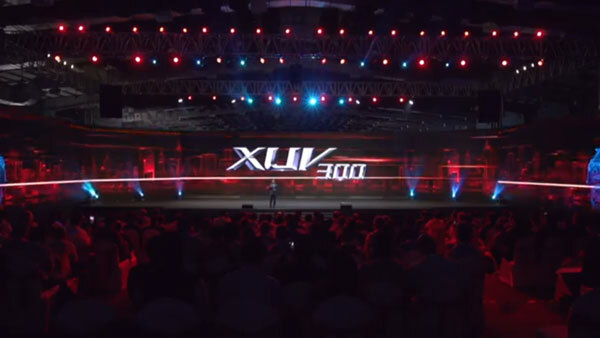 Besides the vehicle, the venue to launch the Mahindra XUV300 is perhaps the main highlight. The Mahindra XUV300 was designed and engineered from the ground up keeping safety as the main priority factor. 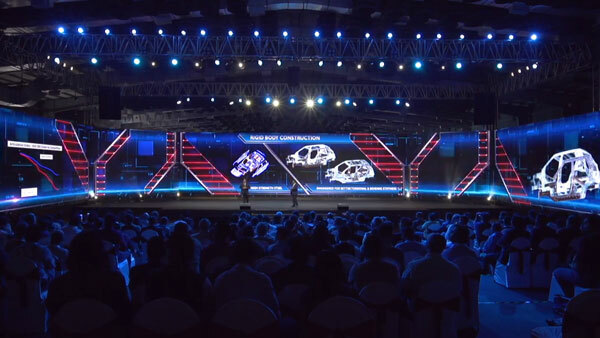 Mahindra officials further share why the new XUV300 will be one of the most value-for-money products in its segment as well as the price range. 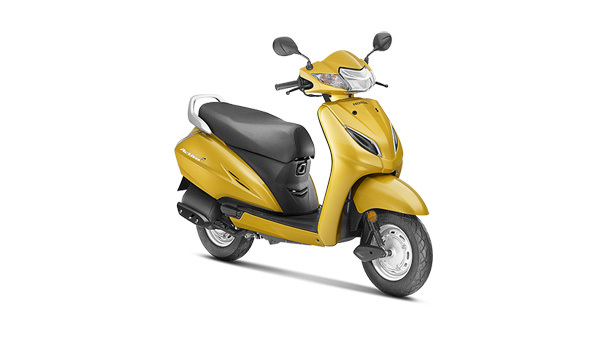 Prices start at Rs 7.90 lakh ex-showroom (India) for the entry-level petrol variant. 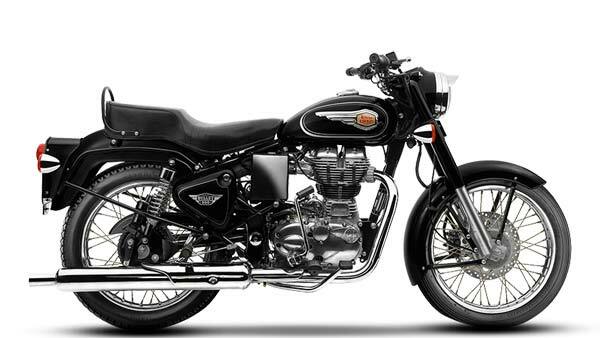 The entry-level diesel variant comes at a price tag of Rs 8.49 lakh ex-showroom (India). 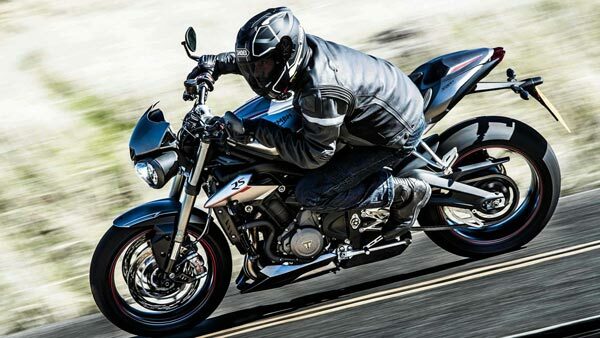 What do you think of the pricing? 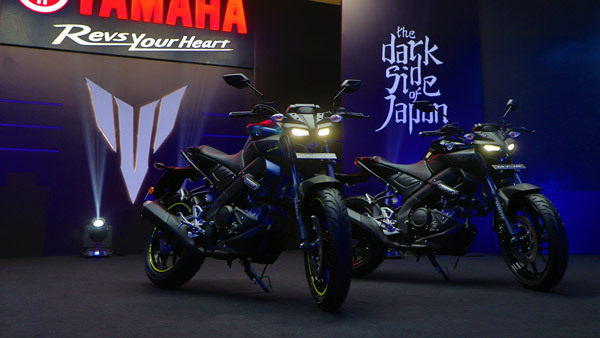 It is lower than what everyone expected it to be. 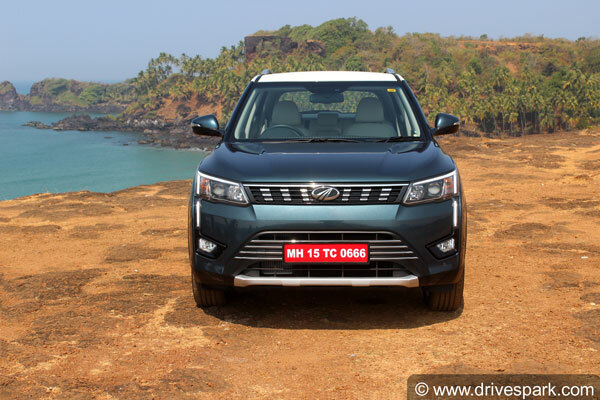 Is The Mahindra XUV300 The Best Choice In Its Segment? 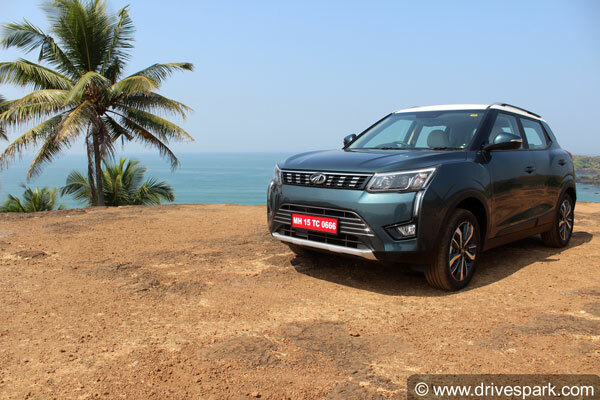 With an aggressive pricing strategy and class-leading features and performance, the Mahindra XUV300 is arguably the best compact-SUV you can buy today. Head to www.drivespark.com to get the complete details of new XUV300.